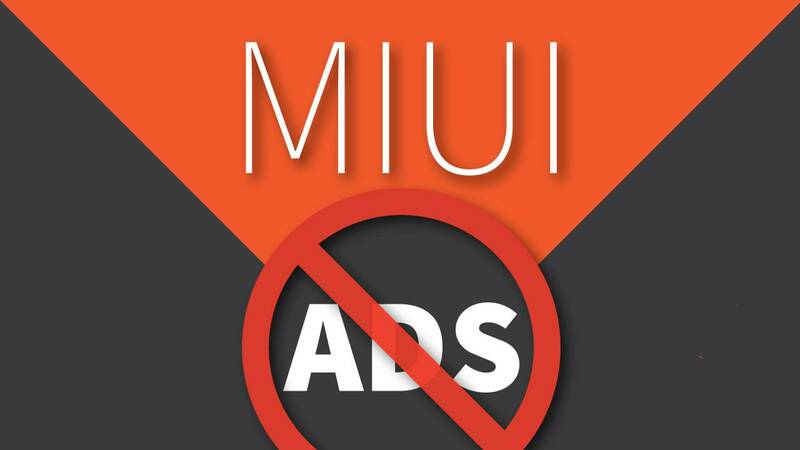 How to Remove Ads from MIUI Permanently? 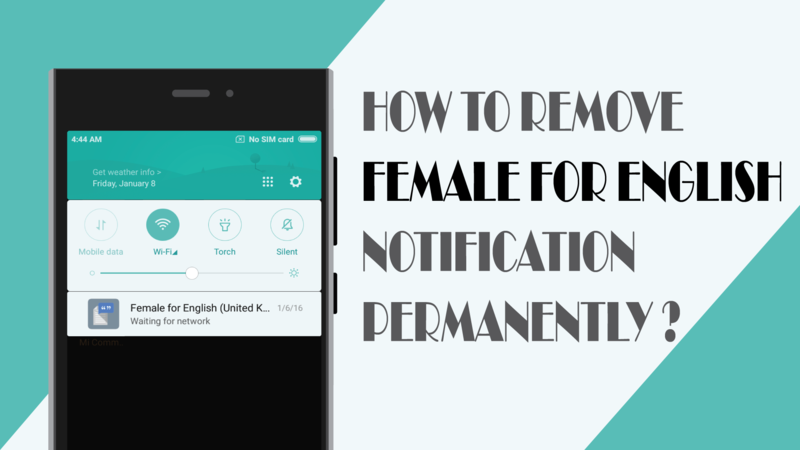 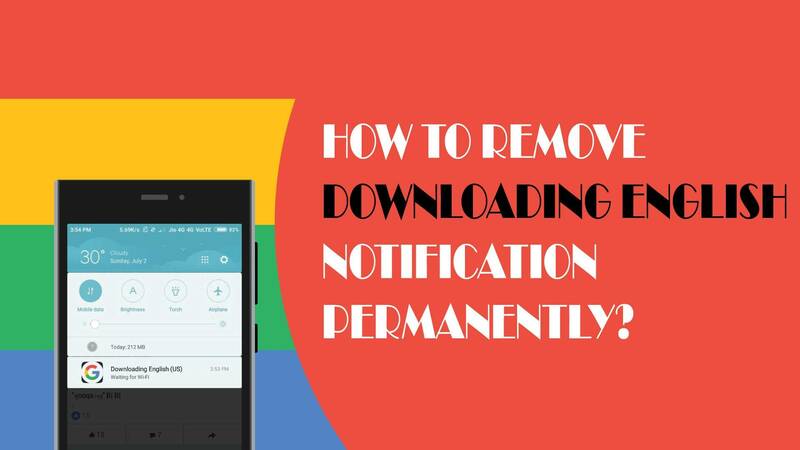 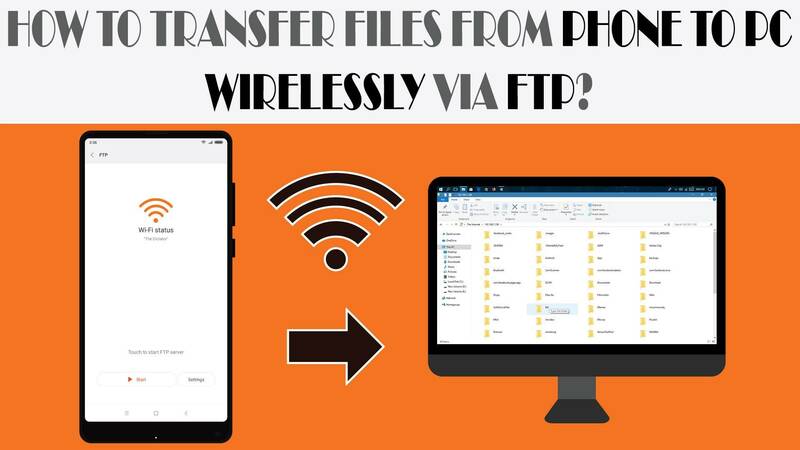 How to remove Downloading English notification permanently? 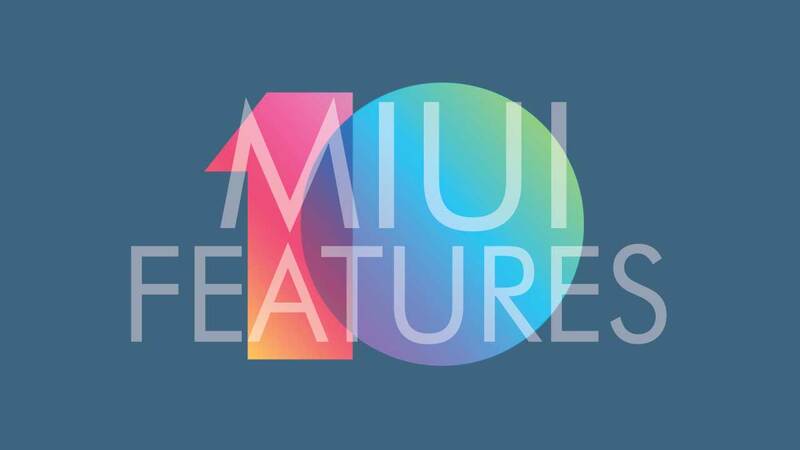 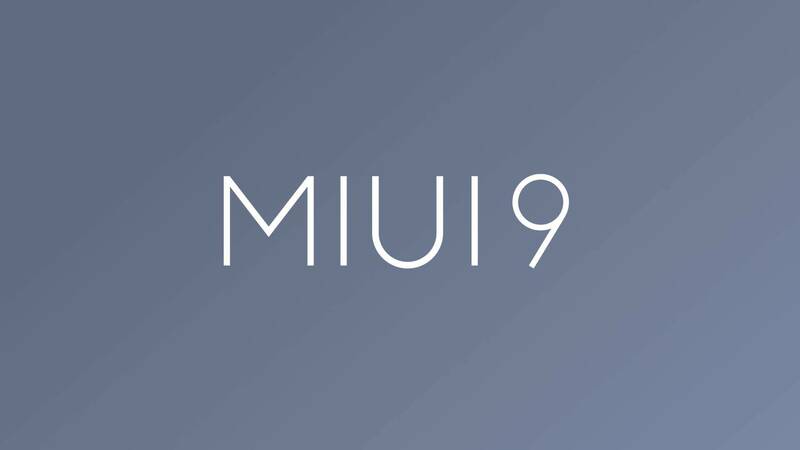 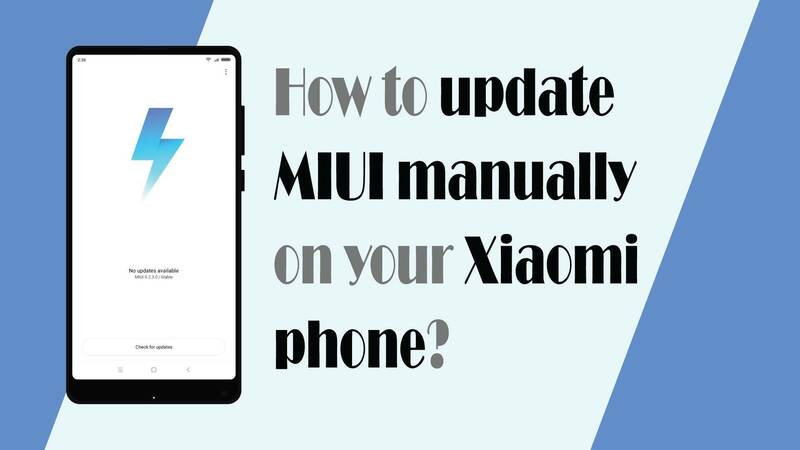 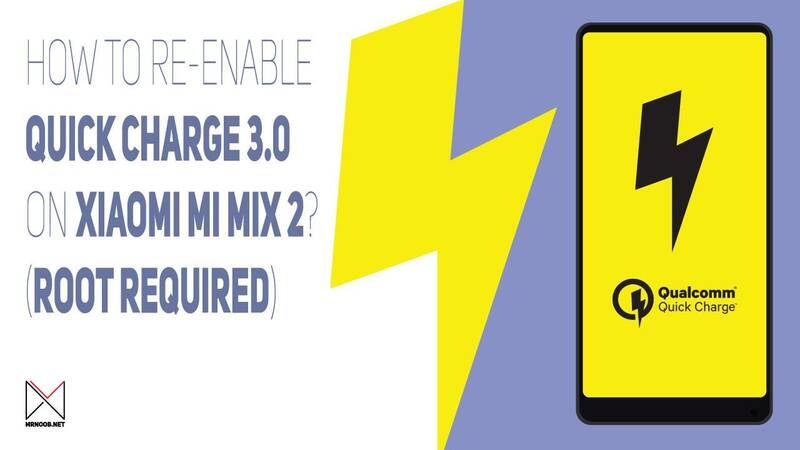 How to update MIUI manually on your Xiaomi phone?